A North American podcast by two very experienced psychotherapists, Ann Kelley and Sue Marriott from Austin, Texas. 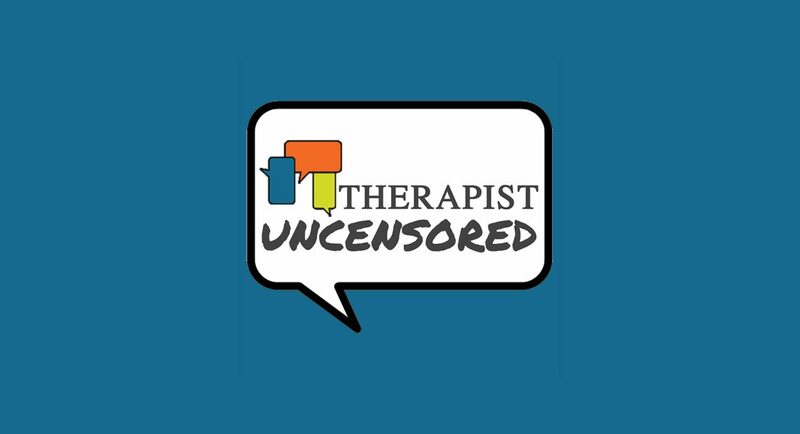 It is a refreshing, friendly and straight talking podcast that is for curious clients and mental health professionals alike. It has some great content on interpersonal neurobiology and the presenters really help to make some complex ideas easily digestible. Some of the content on attachment is essential listening, and the resources page on their website is packed with great reading ideas. Copyright 2018, All Rights Reserved Dynamic Therapy. Website by Window Box Marketing.